Does The Size Of Your Home Determine It's Appreciation Rate? I was updating some of our less-used real estate graphs this morning when I stumbled across an interesting anomaly. Apparently, not all sizes of homes appreciate or depreciate at the same rate, and in fact, some sizes of homes are growing in value while other home sizes are declining in value. 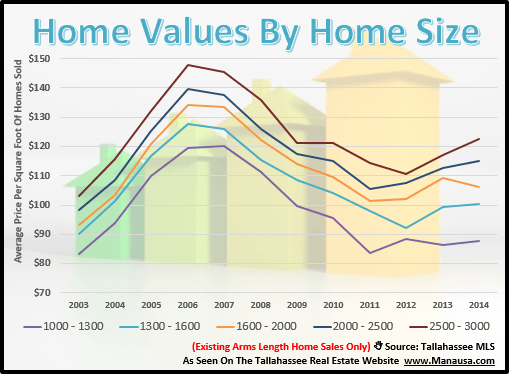 In fact, right now in the Tallahassee real estate market, every single home size is either flat or gaining in value, except for one. Are you curious to see which size home is depreciating right now? 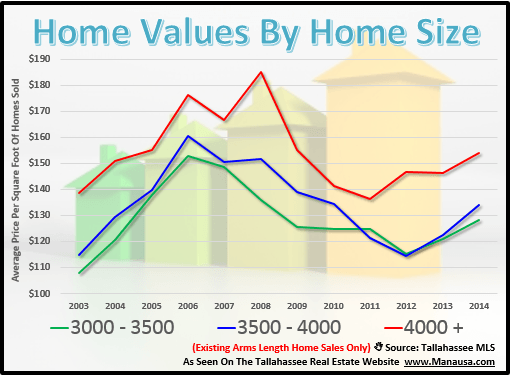 I have broken down the home sales in Tallahassee by "size ranges," and the following graph shows the three largest sizes. It includes arms-length home sales, and existing home sales only. The largest homes in the market are selling at higher values in 2014 than they did last year. As we discussed in a previous article, high end home sales are being buoyed by low mortgage interest rates and are having a good year. The values in both the graph above and the one below are measured in price per square foot, which is a fair way to assess overall market value movement. We certainly would not use this as a technique to determine an individual home's value. The remaining size ranges in our study are for homes as small as 1,000 square feet up to homes that are just under 3,000 square feet. It's important to note that the high end home sales graph above represents only 6% of the homes sold in Tallahassee thus far in 2014 (homes larger than 3,000 square feet). The homes in the graph below represent roughly 84% of all homes sold in Tallahassee so far in 2014 (the remaining 10% are homes under 1,000 square feet and are not represented in this study). Can you see that the orange line is the only one reporting a downward trend? I found this interesting, as this size range happens to be the most active one in Tallahassee, encompassing homes sized from 1,600 square feet to 2,000 square feet. What I believe this means is that the median home size is the only size home falling in value, while all others are appreciating. 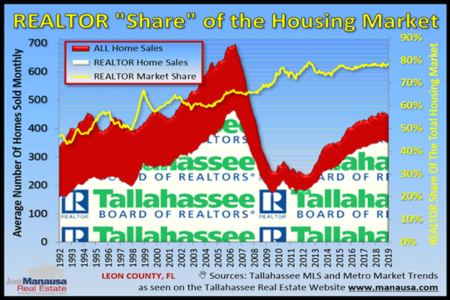 This size range represents 21% of all homes sold in Tallahassee through mid August of 2014, and it is declining. I suspect this is simply due to the fact that is rose so greatly last year, and the market is just cooling down a bit, but nevertheless, it is odd that the most popular sized home in Tallahassee is the only one losing value today. 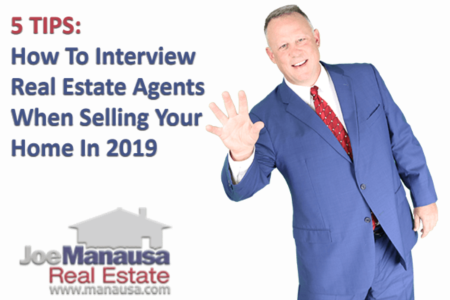 If you plan on buying a home in Tallahassee this year, make sure you work with a real estate buyer's agent who knows how to pick apart the market and provide you with insight that will help you negotiate the best deal possible. If you would like our help, just drop me a note and we'll schedule a time to review your needs and wants and answer all of your questions.